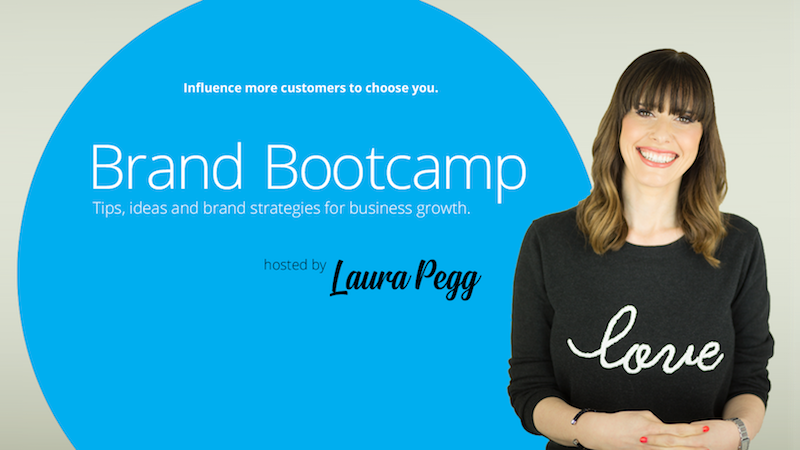 Brand Bootcamp is a community for entrepreneurs who want to build their brand and create a business they love. As a member of Brand Bootcamp, you’ll receive free tips, ideas & strategies direct to your email. Plus, access to a closed Facebook group where you can share your marketing challenges, get advice and lots of free advice, including weekly video training sessions. 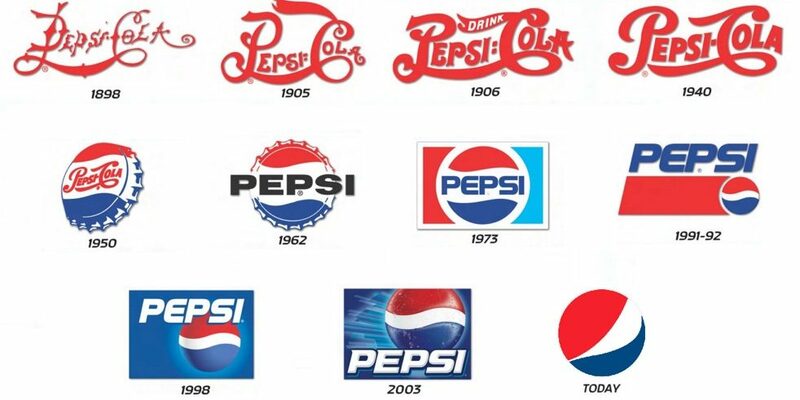 Together, we will grow your brand. To join the free community and access all the free resources click here. Or you can go straight to the free Facebook group.